It's not every day you get to hear the legendary Gordon Pinsent describing mouth watery poutines. 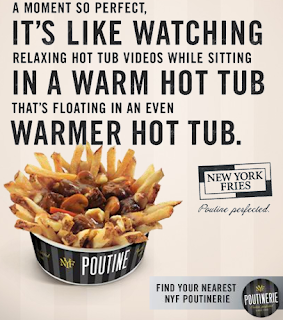 New York Fries is now doing a new national radio campaign with help of Pinsent's very recognizable voice. Some of you will remember Pinsent recently appearing on Rick Mercer Report reading Justin Bieber's memoir.